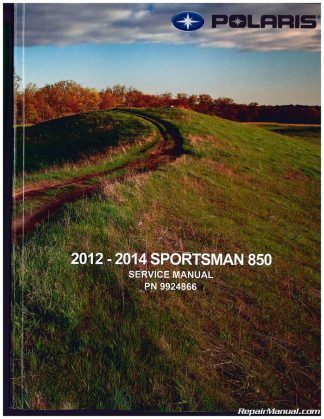 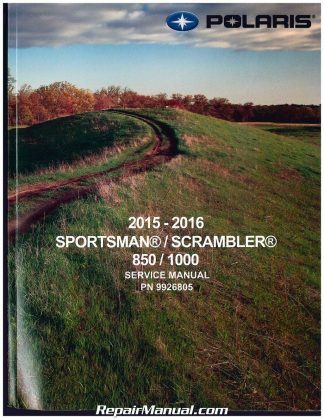 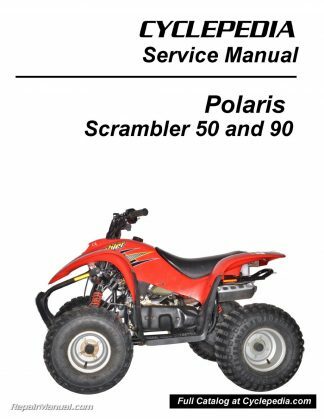 When you need to repair your Polaris ATV, let RepairManual.com be your trusted source for Polaris Repair Manuals, Service, and Maintenance Workshop Manuals. 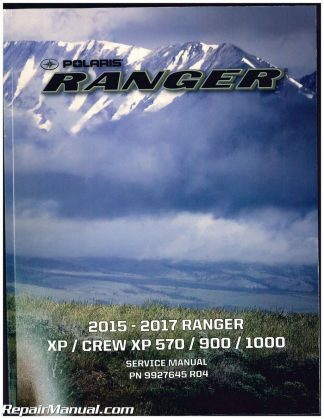 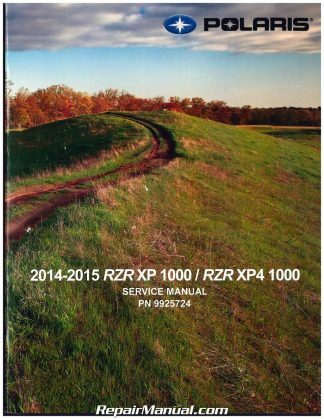 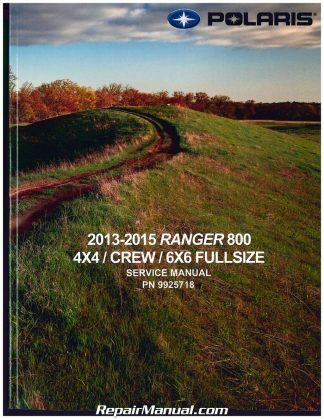 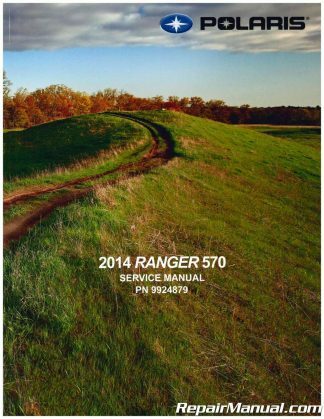 We keep Polaris owners manuals and parts manuals in stock for Polaris ATV, RANGER, Recreational ATV, Sport ATV, Utility ATV and Side-by-Side vehicles. 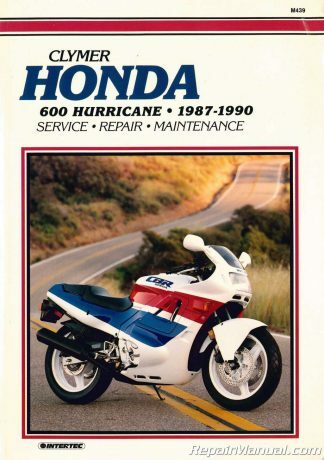 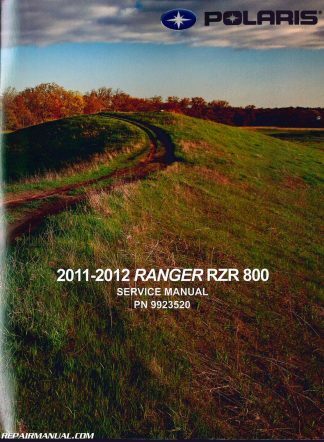 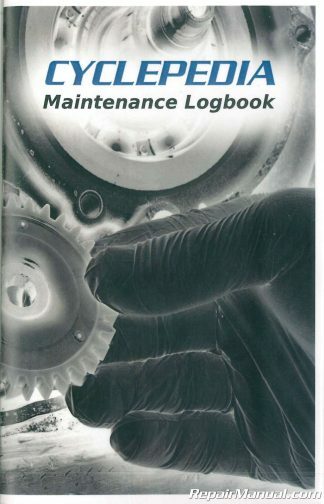 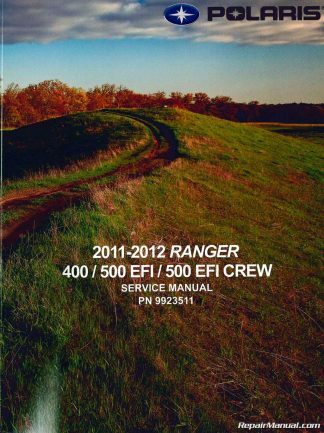 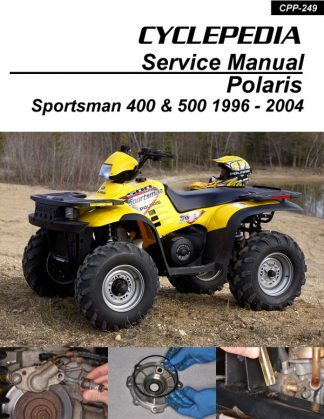 RepairManual.com is an authorized distributor of both Clymer manuals and Haynes manuals for Polaris ATVs. 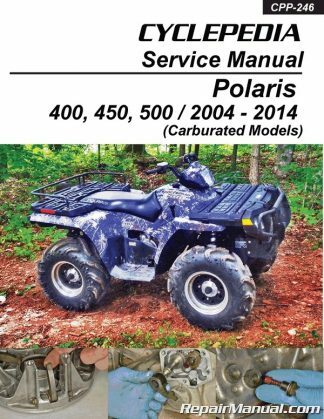 We stock a wide selection of both new and used Official Polaris ATV and Side by Side repair manuals. 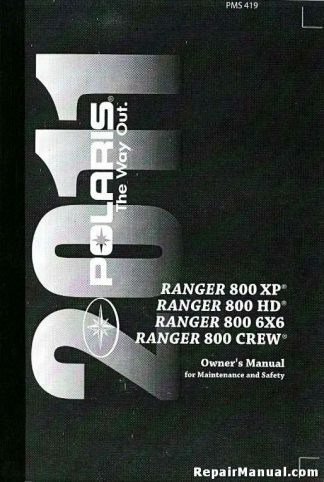 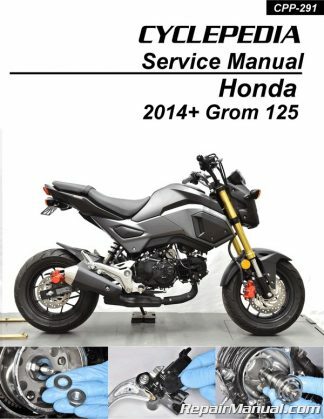 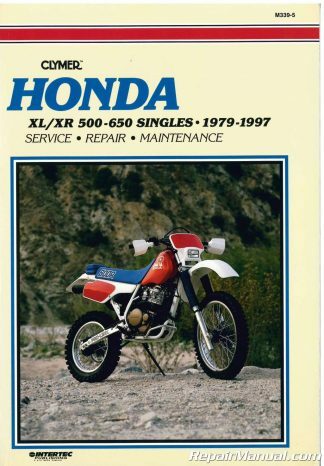 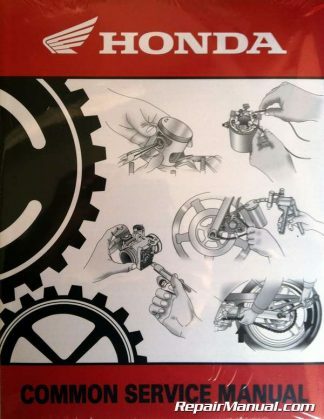 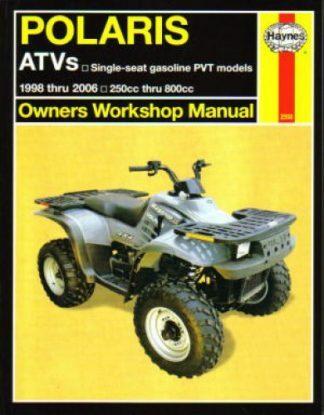 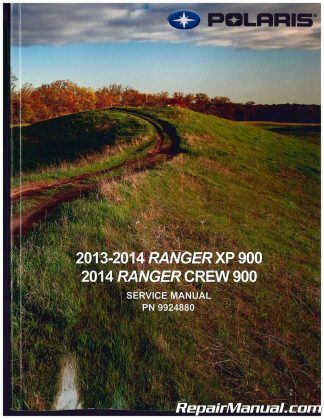 For additional help locating a Polaris ATV repair manual, owners manual or parts manual please contact us.